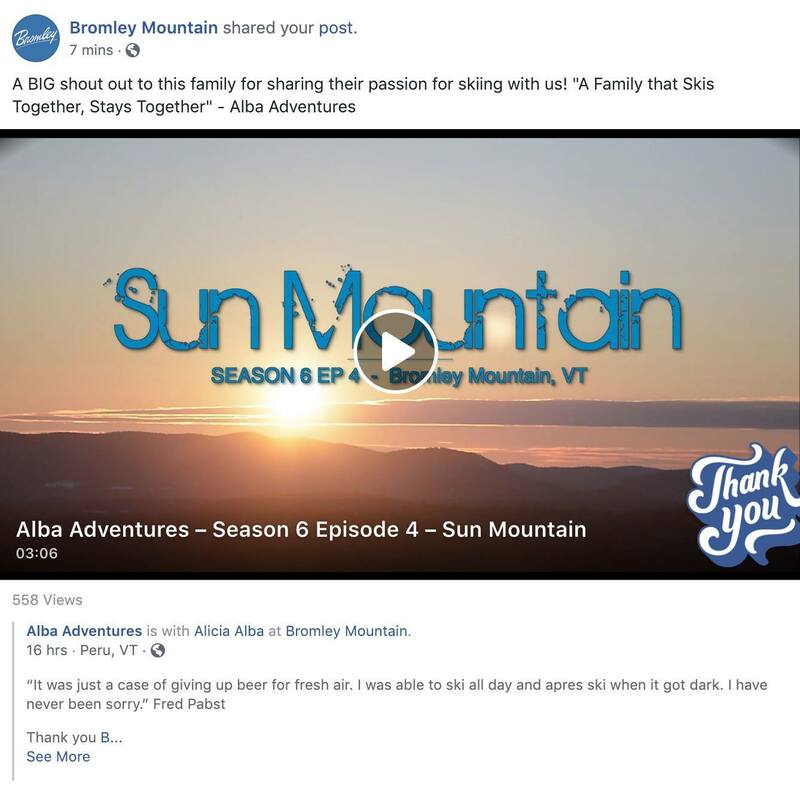 Go check out the Bromley Facebook page! Re: Go check out the Bromley Facebook page! Ha.. It was totally unexpected. A great place for sure and really happy they liked it. What they wrote to us, well really had us happy. Still so much to learn in producing these stories. The other day, a guy we know who is friend's with Guido Pernini reached out to him about our work. Guido is responsible for many films which include TEN and recently TWENTY.. What he said about our work -well he was impressed - given we have 0 budget.. Well, we are spending money on this - though its all ours. We hope we are getting better..
Stay tuned, we have a couple of more stories to do. We would love for you all to share our stories (if you like them) as we hope one day we can do this full time. Here is a highlight of an edit we are working on at Plattekill Mountain with David Nelson. You might remember him from our story Catskill Heaven - which Ski The East helped put us on the map. We hope you can subscribe to our YouTube channel it will help us produce more video like this. Well, Alicia, the kids and I are elated to find out that our latest feature film short is going to be screened at Mad River Glen this Friday along with past IF3 winning films from 2018. We hope that you can make it if you are nearby or if you have plans. 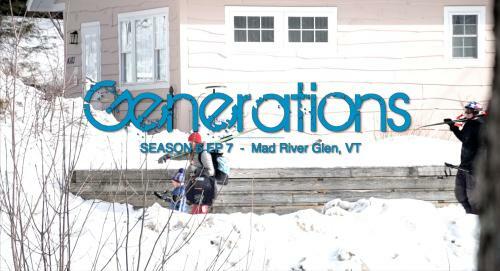 Join us this Friday at 6:00 p.m. at General Stark's Pub at Mad River Glen! Good on ya Ray! That should be tons of fun! I agree Ray this is cool and you will have a blast. Do you get to say a few words? If so put a key grip on it for those who can't make it! Congratulations Alba’s! Wish I could be there. Sounds like a great time at a great place!